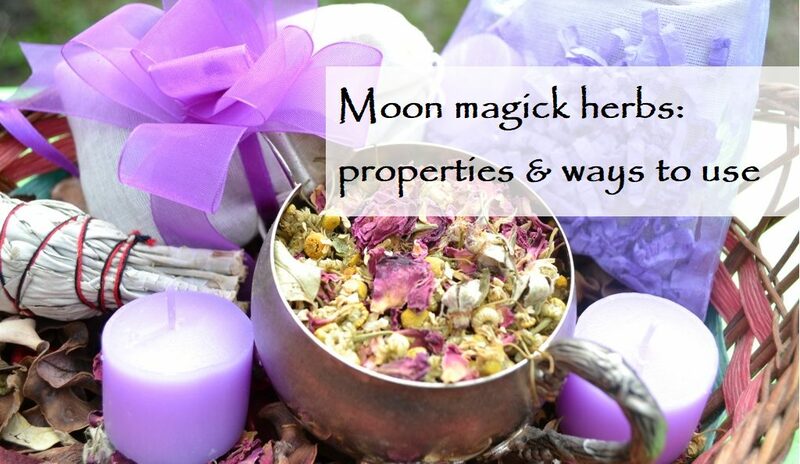 Moon magick herbs are one of the important witchery points. During witchcraft, we ask for help from four elements, planets and stars. Herbs personify the power of the mother earth. And her presence is very significant in the rituals of moon magic because the Moon is a constant companion of the earth. 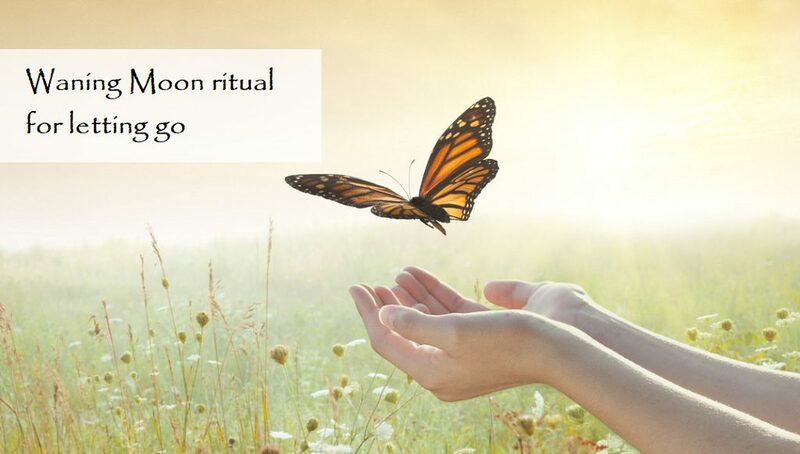 Moon magic is about rituals conducted in a particular lunar phase. So, on the dark moon, we purify and protect ourselves from the negative, on the new moon we carry out manifesting intentions ritual. 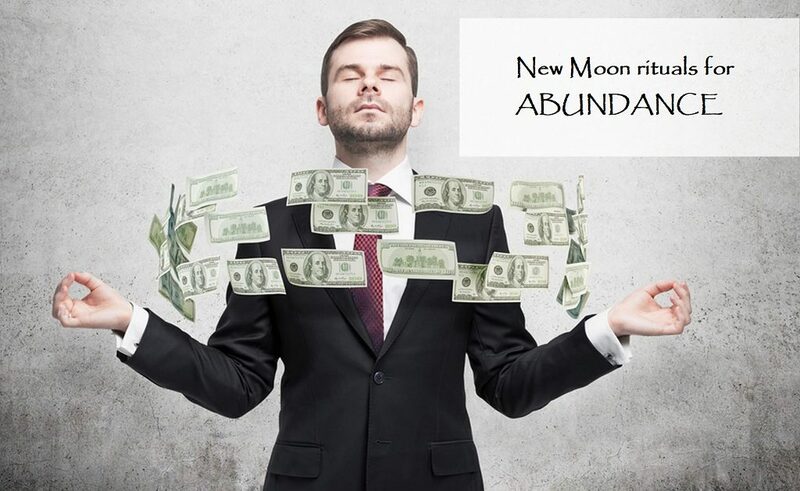 The Waxing Moon contributes to the development and growth of projects, relationships, forces, new habits. The Full Moon is suitable for charging, and the Waning phase is good for getting rid of all unnecessary things. 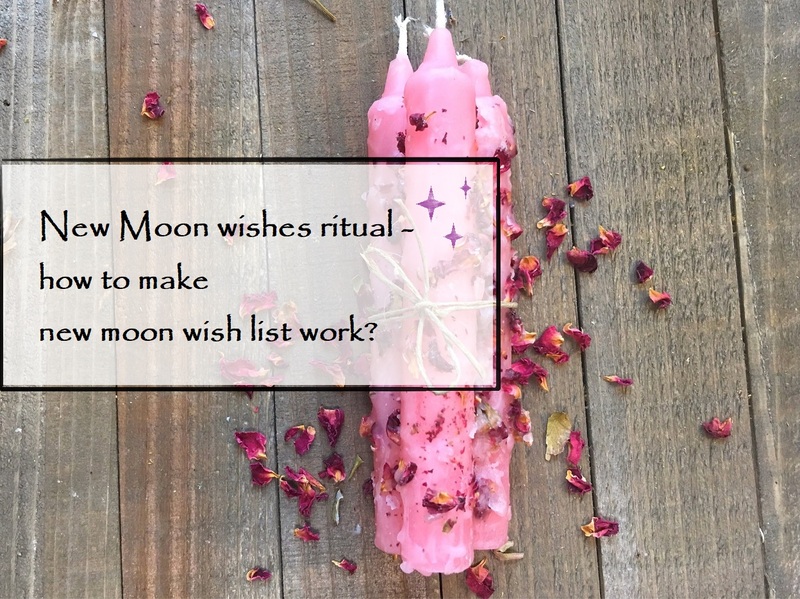 Of course, in moon witchcraft, as in any other, many different magick items are used – candles, crystals, essential oils, cards, sacred geometry symbols. But today let’s talk about herbs – their magical properties and how to use them. A great way to use the power of lunar herbs is to… eat them. After all, this is the closest contact that we can enter into with something. We can see what is very far from us, hear what is closer. Feel the smell of what is next to us, touch what lies at arm’s length. But we can only taste what we have on the tongue, that is, inside our body. 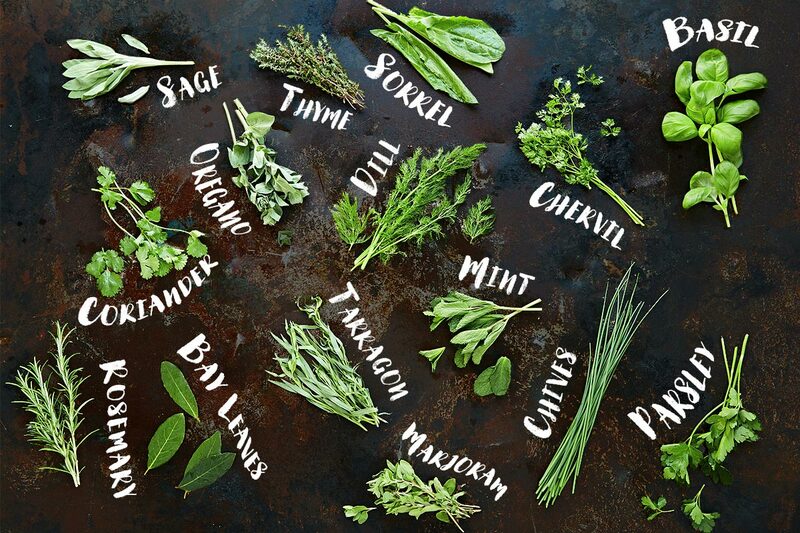 So, you do not have to be a kitchen witch or a professional chef to add moon herbs to your food. You can purchase them as seasonings or grow them in pots on your windowsill, dry and grind. Of course, the second option is better, because by doing something with our own hands, we invest our energy in it. But you can start with purchased herbs 🙂 The main thing, adding them to food, is to concentrate on this process. Ask lunar herbs for help. Check with the moon phase. Try to make the mood of the lunar phase, the properties of herbs and your intentions coincide. Here is a summary of the properties of some herbs. To attract and preserve love, use vanilla, cinnamon, and coriander. If your goal is money, ginger and dill will help you achieve it. Orange, lemongrass, marjoram will help find the answer to an important question. Pepper and basil add courage, garlic and mint protect from negative. Sage will help resolve conflicts and establish peace. And nutmeg will bring good luck. The second way to get the strength and energy of moon magick herbs is to brew tea from them. In this case, the herbs themselves will not get inside you, but their magical properties will charge the water. 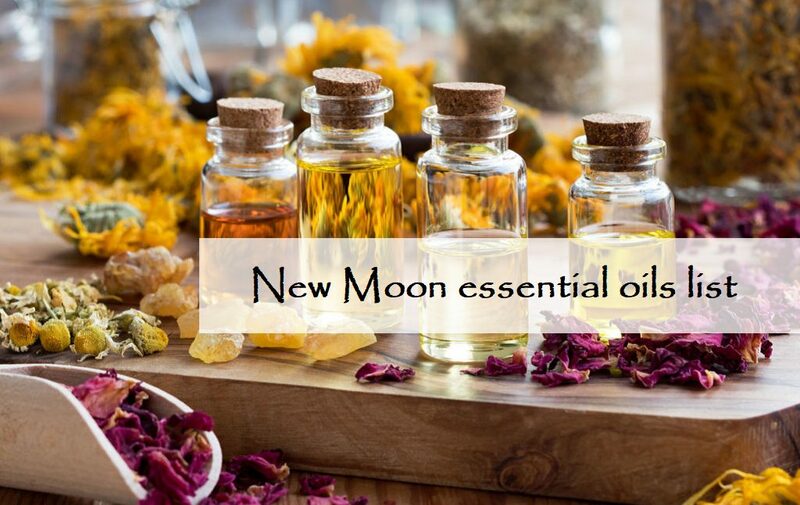 You can use moon herbs to solve your own problems, for example, bergamot – for success in any business; chamomile – to improve the quality of your meditations; rose hips – for psychic power and divination. 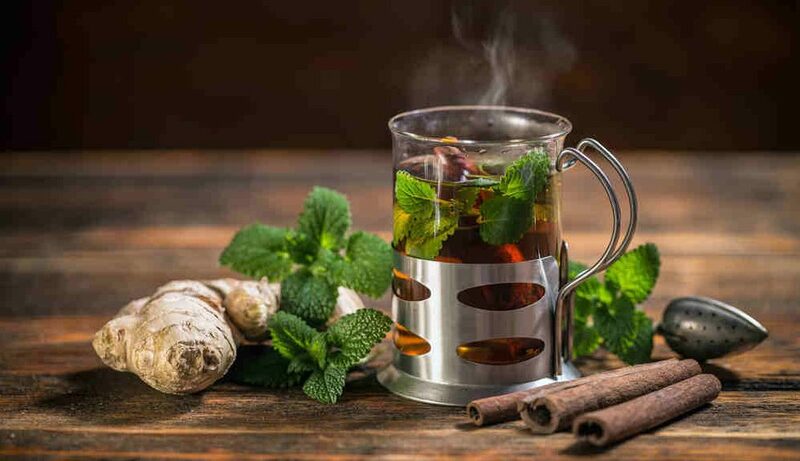 Another option is to brew tea made from herbs that promote healing and harmonization of a certain chakra. crown – lavender and lotus. At the tactile level, we can also use lunar herbs. For example, take a bath with them. If you want to spend more time on this issue, you can make your own cosmetics with herbs. However, the bath is a fairly simple and affordable way to all. There are the same laws – pick up the herbs with the magical properties appropriate to your intentions, choose the appropriate moon phase. 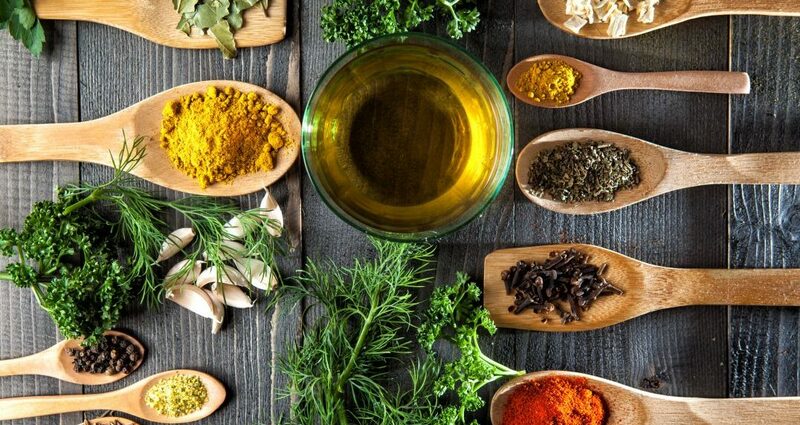 Additionally, it is worth exploring the medicinal properties of the herbs you have chosen, their effects on the skin. So, wash first – do not combine herbs with soap. 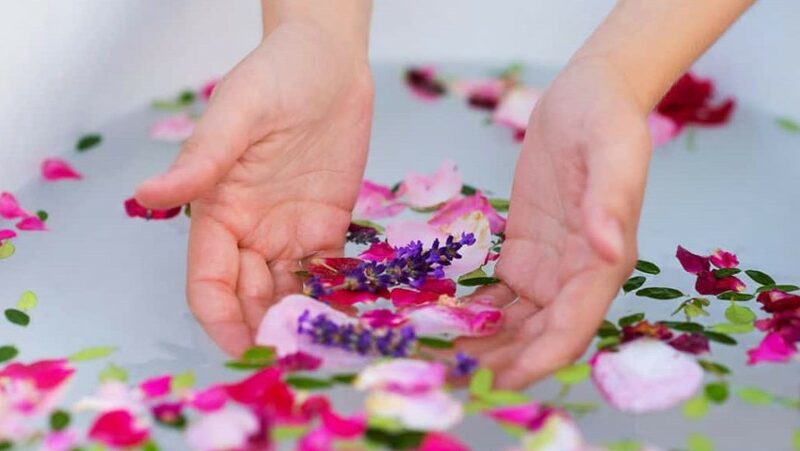 Then, fill the bath with very warm water, then add your moon magick herbs and salts. Bless the water. Ask the moon and herbs for support in your endeavors. Immerse yourself in water and spend in a relaxed state for about 15 minutes. Attention! Before applying any of the methods described in this article, make sure that you are not allergic to the herbs used. At the level of smell and vision, it is also good to use moon magick herbs. You can create amulets of them and place them in your house or carry them around. There are many different ways – to make a wreath of herbs, fill a transparent ball with them, just hang bunches in the kitchen and so on. Such amulets can decorate your home and protect you constantly, regardless of the lunar phase. But on specific lunar days, herbs can be used in magical rituals. For example, burn them separately or with a ritual candle. 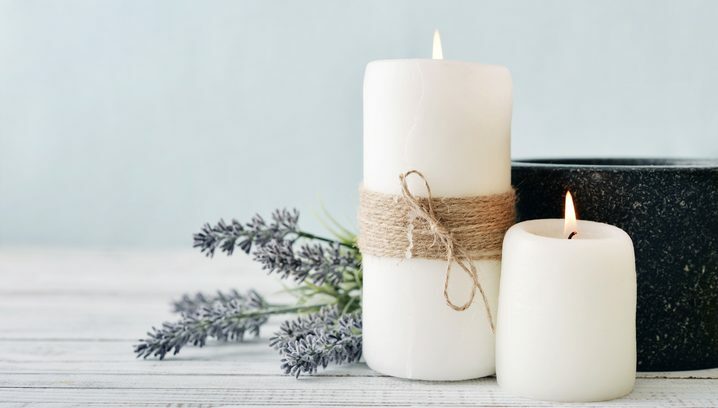 So, conducting a ritual of purification and protection from the negative on the dark moon, you can burn a bunch of sage or dress a black candle in it.